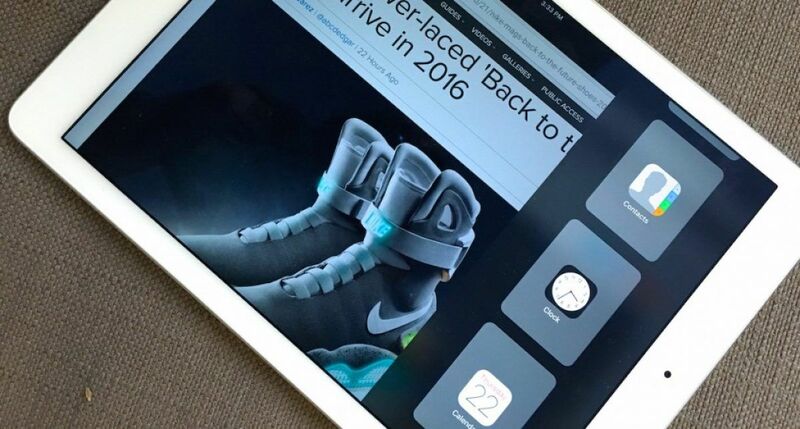 With iOS 9, Apple introduced a handful of new multitasking features for the iPad, like the ability to run two apps side by side. Now Google’s Chrome browser is ready to take advantage of these, thanks to an refreshed version of its universal iOS application. Aside from being able to use the Split View mode mentioned earlier, Chrome on iPad also supports Slide Over, as shown above; and Picture-in-Picture, which lets you browse websites and watch a pop-up video simultaneously. That said, Split View only works on iPad Air 2, iPad mini 4 and the soon-to-be-released iPad Pro, but the other tidbits are compatible with any tablet running Apple’s latest mobile OS. Update: According to Google’s Chrome blog, the iOS version has another treat for both iPhones and iPads with the addition of Autofill, just like you see on the desktop version.